There are a handful of basic concepts you should know before we dive into what individual g-codes do and how to use them. 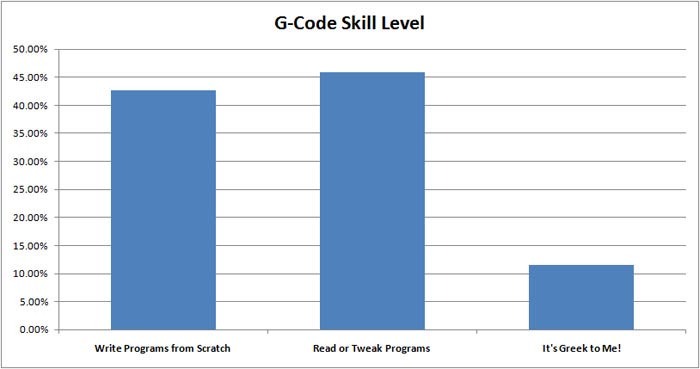 Most importantly, you must understand what a computer language is and how to think about it.G-Code is a computer language aimed at telling your machine what to do. The trouble with computer languages like g-code is that unlike people, machines are very literal. They assume you know exactly what you want, they don’t question you about it, and they immediately try to comply, even if that means hurting themselves! Move in a straight line at rapids speed. XYZ of endpoint G00 and MDI. Move in a straight line at last speed commanded by a (F)eedrate XYZ of endpoint G01 and MDI.